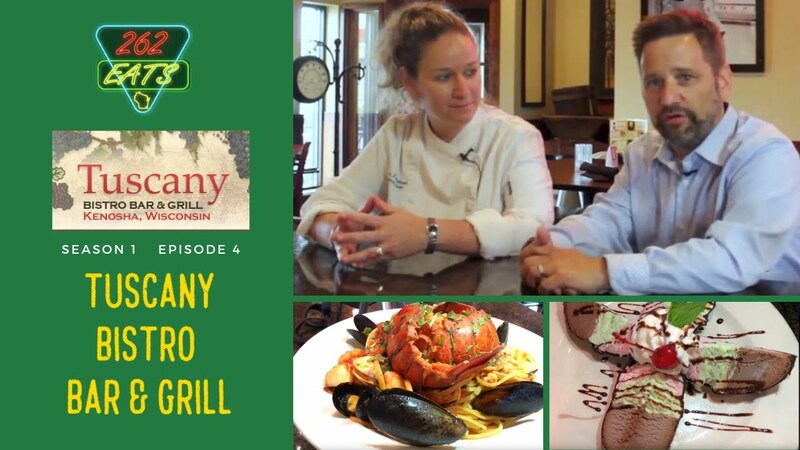 262 Eats host Ralph Nudi interviews Kenosha restaurant owner Dino Katris of La Fogata Mexican Grill. 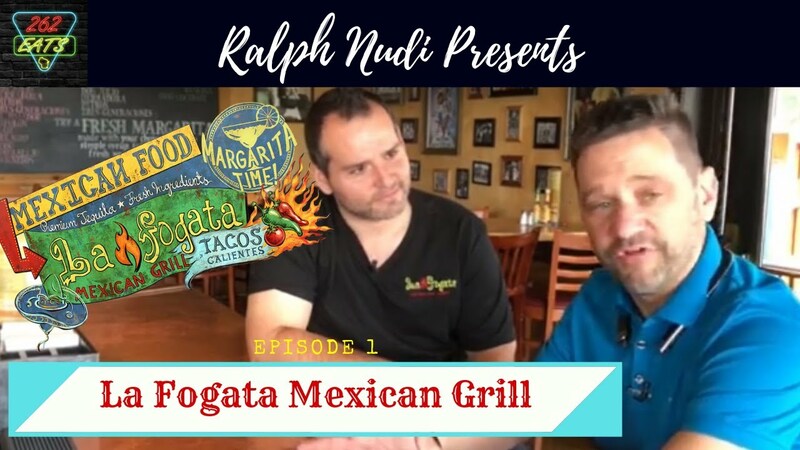 Ralph and Dino discuss the cuisine of La Fogata including their signature Barbacoa Enchiladas, their fresh made to order Guacamole, and their Margaritas, bar and open air dining patio overlooking Lake Michigan. If you are looking for Mexican food in Kenosha WI, La Fogata is a great place to grab a meal and some cerveza's or margaritas.